Kochi: Association of Malayalam Movie Actors (AMMA) has called upon its members to stay united and ignore criticisms made against it by those with the intention to finish it off. 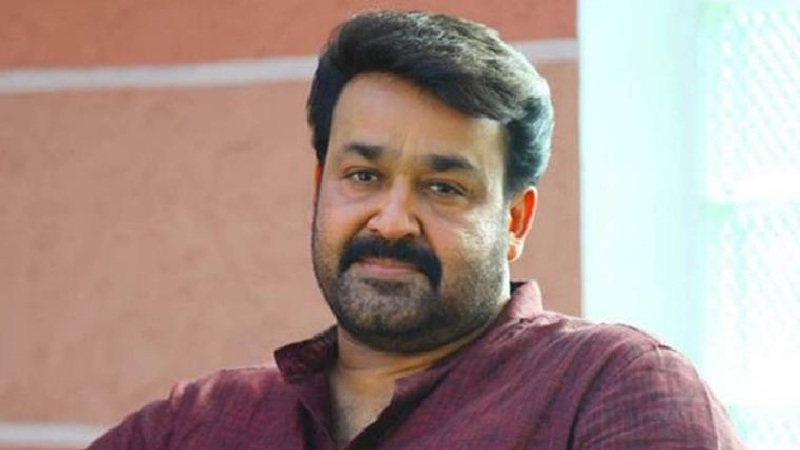 The association would absorb healthy criticisms from those who considered in high esteem by the association, the new president Mohanlal said in a press release. He said that the association was willing to explore the reasons which had forced some female members to quit AMMA. He said actor Dileep was reinstated in AMMA on the basis on consensus arrived at the general body meeting held here on June 26. The meeting felt that it was not fair to expel him and demanded to freeze the decision taken by the available executive committee to expel Dileep after he was arrested and sent to three months in jail in connection with the abduction of an actor in February last year. AMMA had followed the basic democratic principles to induct Dileep, he said in a press release. AMMA has no vested interest on the matter, he said. He said that AMMA had acted against Dileep when one of its female members was subjected to heinous crime and the outfit has remained with the actor until now. There are 485 members in the association out of which half the members were facing severe financial problems. Some of them were homeless, facing problem to meet day to day expenses, down with serious diseases. Out of them many were women. It is providing help to 137 families, insurance support, and other types of assistance every month, he said. He said the media was targeting AMMA without knowing the facts.